Are you looking for 4wd used parts at economic price in Australia? Narellan Auto Parts Plus is the one stop shop for all your 4wd gear boxes and 4wd used parts needs. We have been in the automotive industry for many years and have been successful in providing superior quality used parts of all makes and models for the customers in and around Sydney. Currently, we live in a technology-driven era, and therefore cling to the digital media sector because of its significance to every individual’s life. 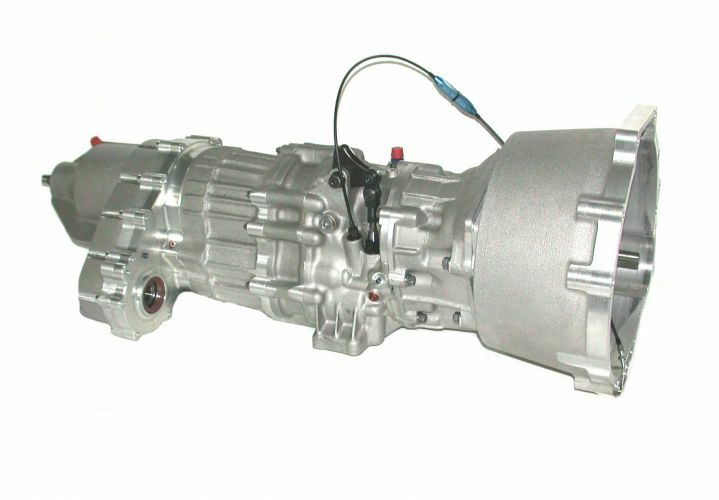 You can easily get the best and genuine advice for selecting the right 4wd gear box and 4wd used parts that suit you. Narellan Auto Parts Plus understands the spare parts needs of customers in their current day to day life as well as the future. Even though you can find similar service providers in the region, we will always stay one step ahead by providing you with quality products and genuine customer service. Let’s take a look why this is so. How Narellan Auto Parts Plus manage to remain the best? When you have a talk with our team, it gives you a feel of authenticity of the company. We provide you detailed information about the 4wd used parts you are in need of. In a meeting with our client, our customer service and way of delivering product provide an advantage and since each part is quality checked, this gives the peace of mind for our clients. We have a high reach prospective. It gets passed from person to person, enhancing the availability of the specific product. How Narellan Auto Parts Plus provide attractive price for the used parts? We understand the importance of each and every 4wd used parts needs more than anyone else. From the newspaper you read, to the advertisement you see, everything is filled with different products. But none of them will be able to provide the quality that we can guarantee you. We make good use of our award-winning crew and modern facilities to deliver outstanding quality 4wd gear box and 4wd used parts. We trust our team and can promise you that once you buy used parts from us, then whenever you are in need of used parts service, Narellan Auto Parts Plus will be the first thing coming to your mind. We can easily guide you through the wide variety of options you have access to while searching for a part of desired make and brand. Our team at Narellan Auto Parts Plus make sure that the finished product is of the highest quality, containing valuable 4wd gear box and 4wd used parts and many other accessories. It will allow you to increase your vehicle’s value and increase your happiness as well. The speed and efficiency with which we work makes our clients confident to suggest Narellan Auto Parts Plus, Sydney to their associates and colleagues.